Average rating: 74/100 (from 63 votes). 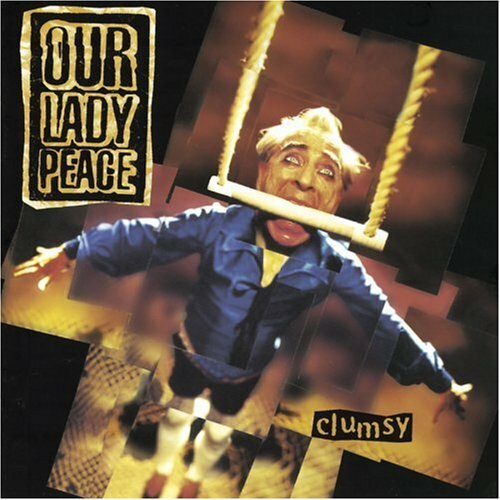 The 1990s had a lot of excellent Canadian rock music, and that includes Our Lady Peace. Although they were more internationally successful than other Canadian acts, including Moist and Econoline Crush, OLP still deserved more attention than they got. All of the tracks on Clumsy are excellent, but my personal favourite is "Automatic Flowers". I find it hard to listen to this without the flashbacks to how overplayed it was on Canadian radio.